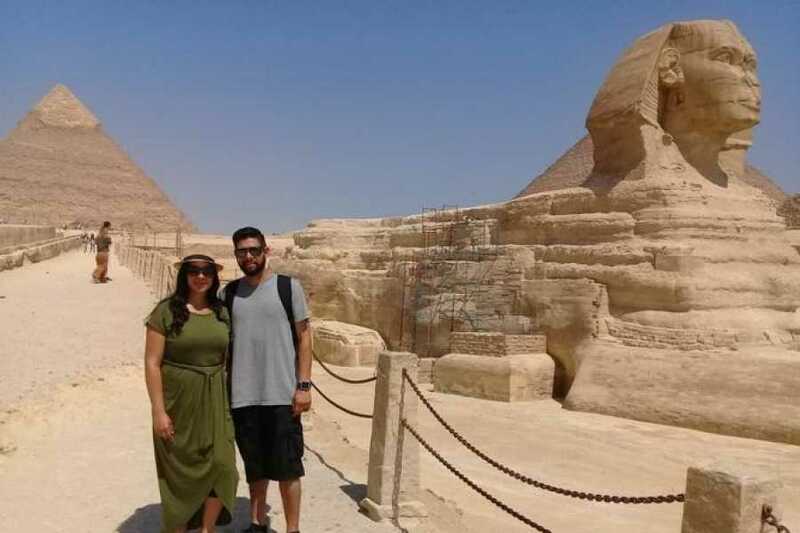 A private day trip to Giza means an Egyptologist guides your personal party and explains the significance of the pyramids and the Sphinx. With a professional photographer to snap photos, you’ll have plenty to show friends back home. Visit the Valley Temple of Khafre and the Papyrus Institute, with private transport from Cairo.